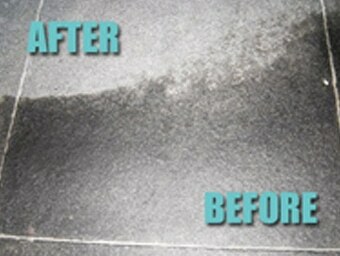 Aqua Blast provides a cleaning process to remove oil spills and stains from factory and garage flooring. As a much cheaper alternative to re-coating or replacing the entire surface, our high pressured cleaning services can significantly reduce the appearance of stains, if not remove them completely. We can also treat concrete floors and driveway surfaces, perfect for removing stains from block paving, coloured tarmac and other materials. Here at AquaBlast, we have developed a cleaning process to remove oil spills and stains from most surfaces, including factory floors, garage flooring and all types of driveways. In cases where the oil stain cannot be completely removed, it will still be significantly reduced. Our oil stain and spillage removal provides a much cheaper alternative to recoating or replacing your entire surface.Using a high pressure hot washing system, we bring concrete, tarmac and other materials back to their original colour and condition without any mess or stress.